The House of Commons is engaged in a marathon voting session that will force MPs to stock up on stamina (and caffeine) to get through the next few hours. 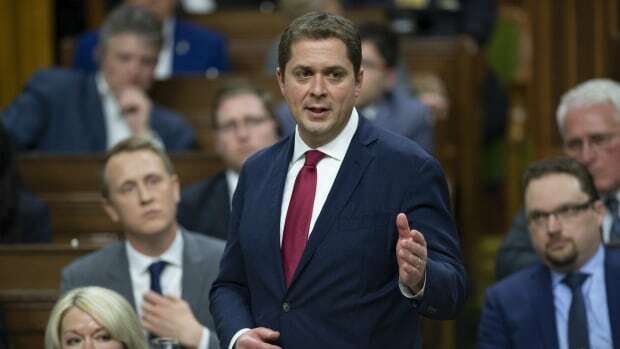 Last week, upset with the government’s handling of the SNC Lavalin affair, the Tories put forward 257 separate motions to oppose specific proposed funding allotments in the supplementary and interim estimates, two pieces of legislation being debated in the House of Commons now. The sheer volume of motions could keep MPs voting for the next 48 hours. “We are prepared to vote on every single one of the 257 motions we have tabled. Whether we do or not will be up to the Liberals. All they have to do is waive privilege and let Ms. Wilson-Raybould speak,” said Kelsie Chiasson, a spokesperson for the Office of the Leader of the Official Opposition. Earlier today, the Conservatives put forward a motion calling on the government to have the Commons “take note” of Jody Wilson-Raybould’s comments about the SNC-Lavalin affair, and asking the prime minister to waive solicitor-client privilege to allow her to speak publicly about the January cabinet shuffle. Yesterday, the Liberal-dominated committee voted to end their investigation of allegations that officials in the Prime Minister’s Office and elsewhere in government inappropriately pressured Wilson-Raybould, justice minister and attorney general at the time, to allow Quebec engineering firm SNC-Lavalin to avoid criminal prosecution on bribery charges providing it met certain conditions in a remediation agreement.